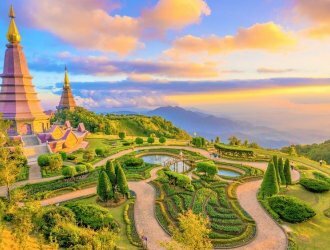 Wonderful Thailand is rife with beauty and the opportunity to experience something magical. 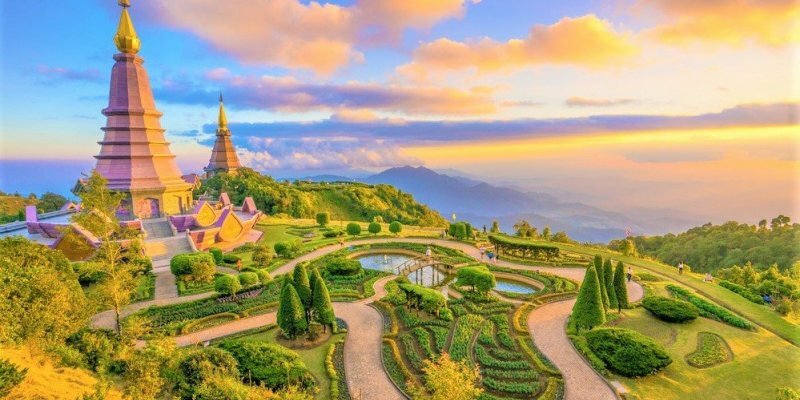 From the majestic views and gothic architecture to the incredible wildlife, Thailand really is an adventure like no other, and this week we've got some of it's most photographed locations to kick your wanderlust into fifth-gear. Enjoy!